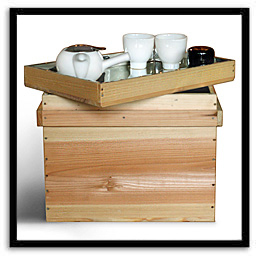 We are pleased to offer this authentic Japanese tea chest (chabako) made by Hakomatsu artisans in the "tea city" of Uji in Kyoto prefecture. 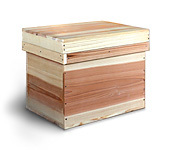 Previously unavailable in the US, these boxes are 100% hand-crafted from hinoki wood and lined with a shiny Japanese tin called buriiki. 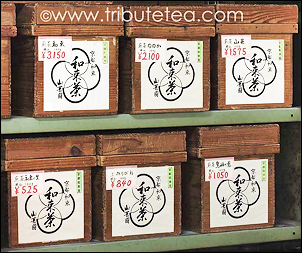 They have been used in Japan for centuries for the storage of fine green tea.